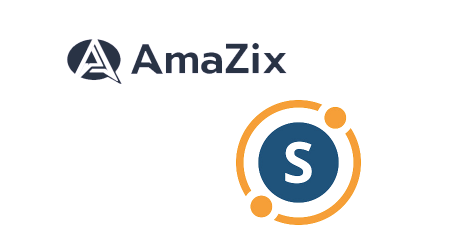 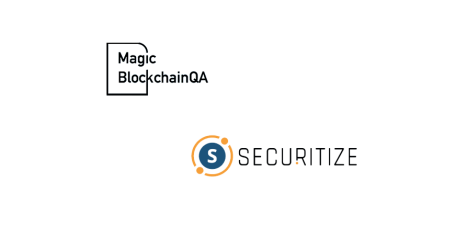 Securitize, a platform that facilitates the issuance and lifecycle management of security tokens by its customers, announced today the launch of the Digital Securities (DS) Protocol, an open source protocol built on Ethereum which will support third-party apps. 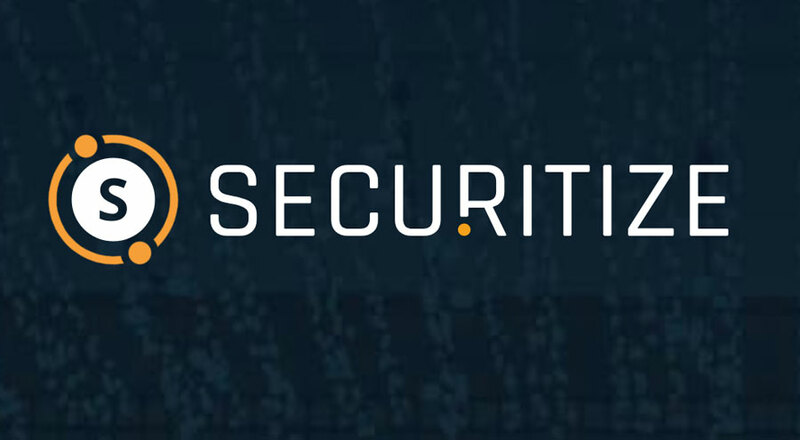 The DS Protocol is designed to resolve liquidity and compliance issues facing issued security tokens for the entire token lifecycle, as they are traded on public and private exchanges. 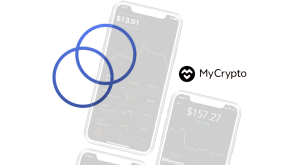 DS Apps: Applications that provide the functionality required during each stage in the digital security lifecycle – from issuance or trading to cap-table generation, governance events, or required pay-outs. 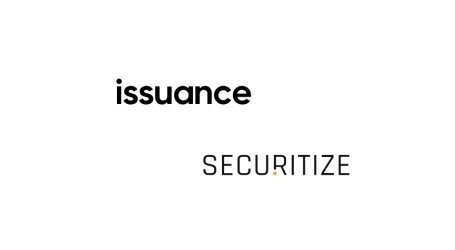 Securitize will provide a reference implementation of this protocol on its own DS issuance platform, which will also be supported by the real-world issuance of tokens for Securitize’s customer base.